Let our dream make your dream come true. On the banks of the Mohawk River providing a beautiful outdoor setting for an intimate wedding reception, shower, or business meeting. Your wedding day will undoubtedly be one of the most memorable occasions in your life. Let River Stone Manor help make your special day unforgettable. We offer four Gem Wedding Packages for you to choose from. intimate wedding reception, shower, or business meeting. breathtaking photo opportunities for you to enjoy for years to come. the River Stone Manor has space for every occasion. Weddings/ Banquets : The River Stone Manor will make your special day unforgettable. We offer four different indoor and outdoor wedding packages including everything you will need on your special day from your chair covers to your wedding cake. Spend your next Seminar or business event in our gorgeously renovated ballroom. Break out for lunch in the Terrace Tent for some fresh air. Our beautifully landscaped property will keep your colleagues motivated while our corporate menu will satisfy all. 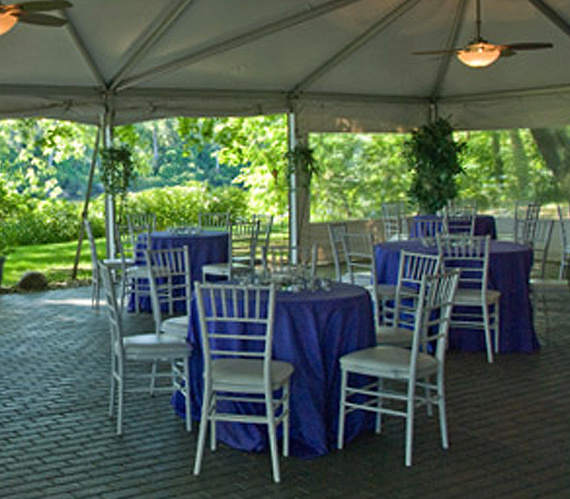 Our Outdoor Events offers all the amenities needed with a seating capacity of up to 115 guests for a wedding reception, and cocktail parties for up to 220 guests. 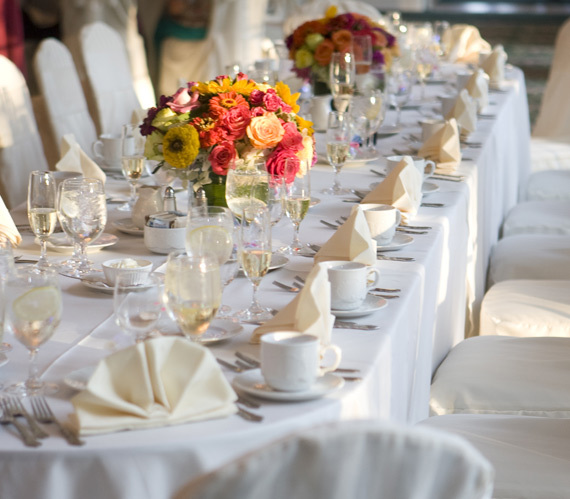 Enjoy the reputable service and cusine of the River Stone Manor from whichever venue you decide. 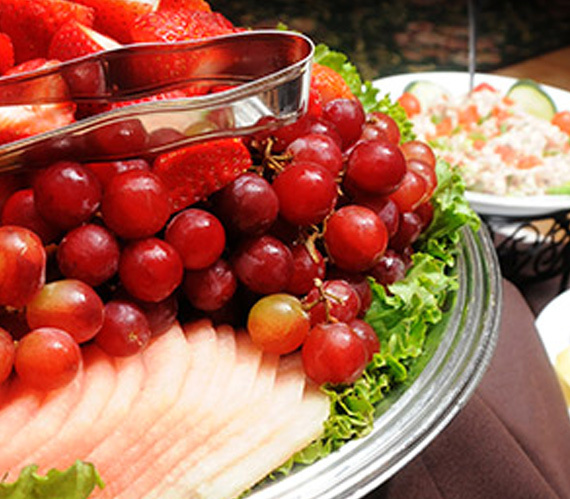 We cater everything from memorial services, birthday parties, and corporate lunches all the way to weddings. Sitting atop 15 pristine acres of river front property rest the historic River Stone Manor. The Manor home was discovered in the early 2000's. The secluded beauty of the property inspired the construction of the banquet hall which officially opened in 2003. Since then, the River Stone Manor has been one of the finest venues in the capital district for weddings, corporate events and social gatherings.
" River Stone Manor far exceeded my expectations in every respect. Our phone was ringing off the hook the following day. I highly, recommend the River Stone Manor. We could not have been happier. We only wish we could rewind the entire day!. " "Wow! Couldn�t imagine having been any place other than River Stone! Every single thing was just perfect! Food-Excellent! Surroundings � Incredible! You guys are the best!"